Amazon is in hot water for the treatment of overseas workers. 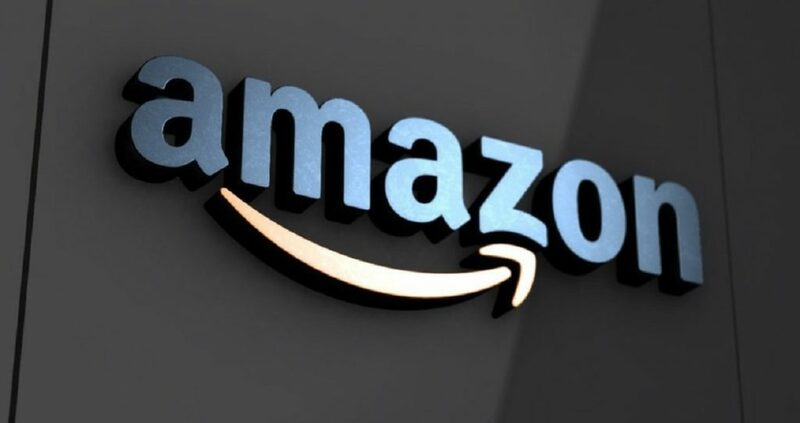 “A U.S. watchdog group criticized Amazon.com Inc and contract manufacturer Foxconn over what it described as harsh working conditions at a plant in China that makes the retail giant’s Echo Dot smart speaker and Kindle e-reader. The 94-page report by New York-based China Labor Watch cited excessive hours, low wages, inadequate training and an overreliance on ‘dispatch’ or temporary workers in violation of Chinese law at the Hengyang Foxconn plant in Hunan province. Taiwan-based Foxconn, known formally as Hon Hai Precision Industry Co Ltd, is the world’s largest contract electronics manufacturer and employs more than a million people. Foxconn, which also makes Apple Inc iPhones, came under fire in 2010 for a spate of suicides at plants in China. Foxconn pledged to improve working conditions. China Labor Watch said its nine-month investigation found that about 40 percent of workers at the plant were dispatch workers, far exceeding the 10 percent limit under Chinese law. Dispatch workers were paid at the same rate for regular and overtime hours, rather than time and a half as required, said China Labor Watch Program Officer Elaine Lu. For the rest of the story, visit Reuters here.